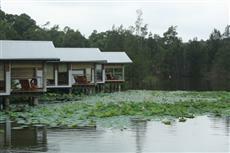 The Hunter River flows through a valley of rolling countryside before emptying into the sea at Newcastle. 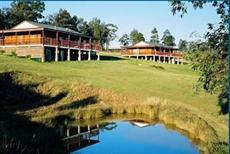 Verdant mountains line the sides of the valley and stress the innate beauty of this lovely region of New South Wales. 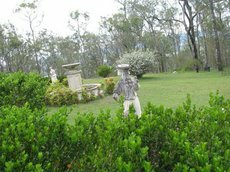 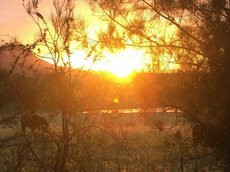 The region of the Hunter Valley from Scone down to Maitland is known for its fine wines and dining and range of activities. 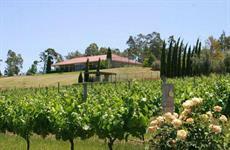 The valley is easily accessed via Newcastle or Sydney. 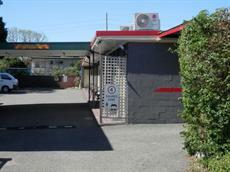 Depending on traffic, the drive from Sydney can take up to three hours. 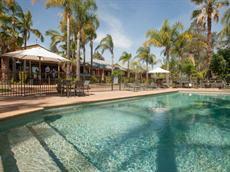 Newcastle Airport has flights from domestic locations including Brisbane and Melbourne. 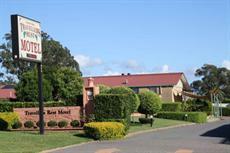 It is around one hour by road or rail from Newcastle. 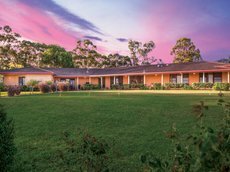 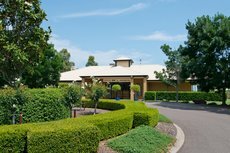 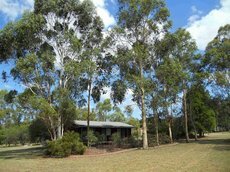 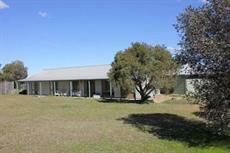 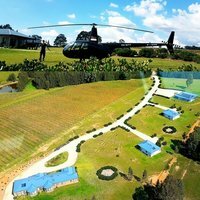 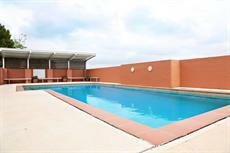 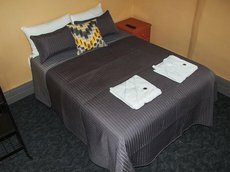 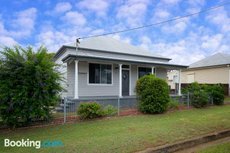 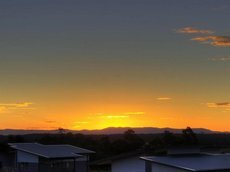 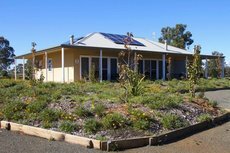 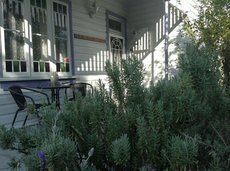 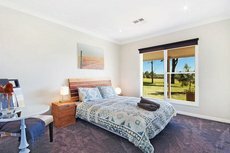 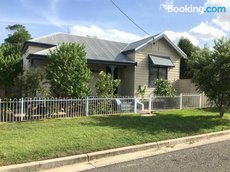 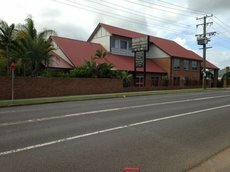 This ease of access has made the Hunter Valley a very popular destination for short getaways and there is a correspondingly decent choice of accommodation to select from. 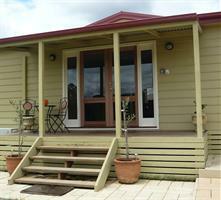 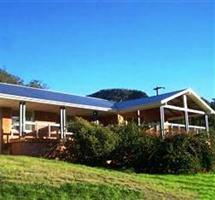 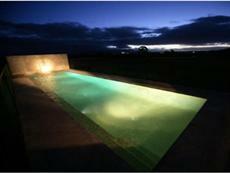 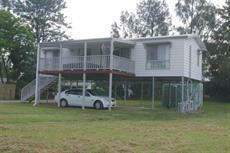 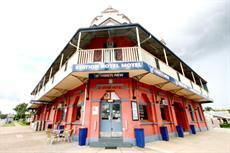 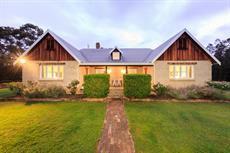 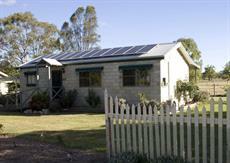 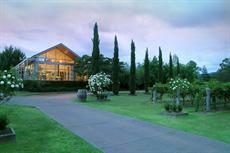 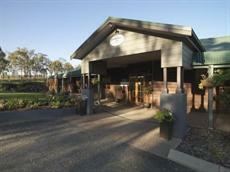 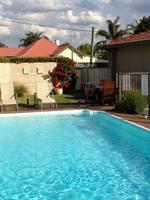 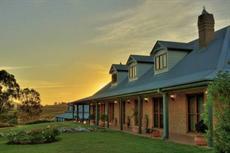 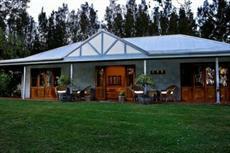 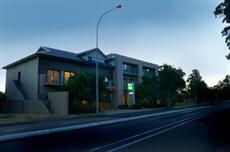 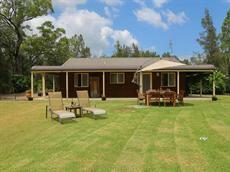 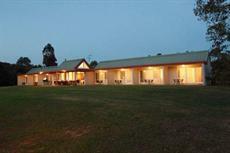 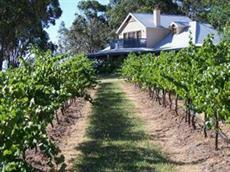 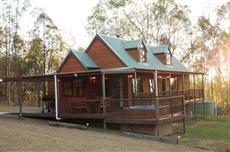 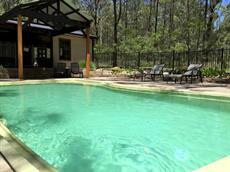 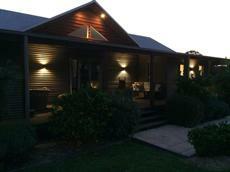 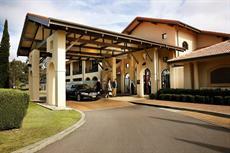 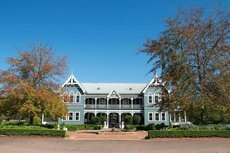 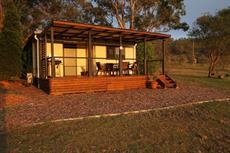 Hunter Valley Accommodation suits all budgets and tastes. 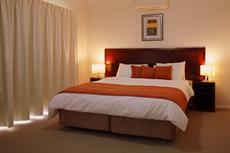 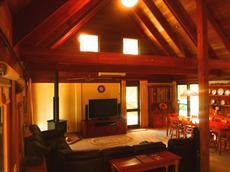 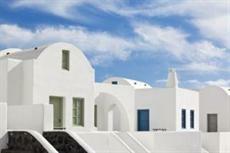 It ranges from swanky spa and golf resorts down to homely backpacker hostels. 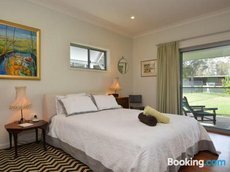 At Pokolbin, Cypress Lakes Resort is one that falls into the luxury category and boasts beautiful villas and an 18-hole championship golf course. 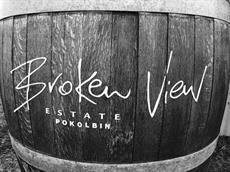 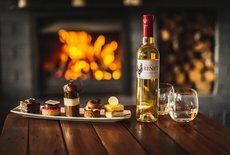 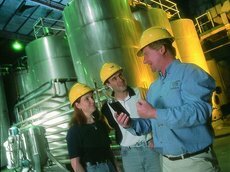 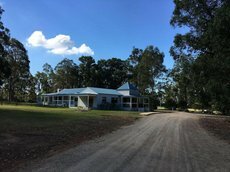 Pokolbin is at the heart of the wineries and Hunter Valley accommodation is grouped close to it as well as the towns of Cessnock, Rutherford and Wollomi. 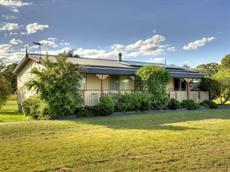 In the upper valley region, Singleton and Muswellbrook are among options. 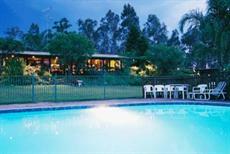 The hotels in the valley are mostly smaller single-level ones. 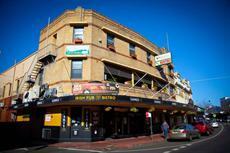 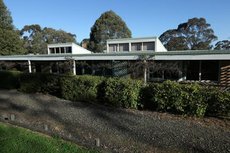 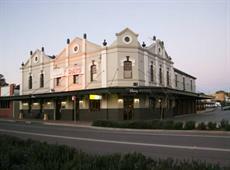 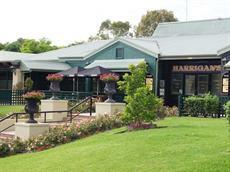 Harrigan's Irish Pub, also at Pokolbin, and the heritage Club House Hotel at Singleton are recurrent favourites. 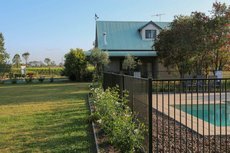 Cabins and cottages surrounded by the vines at wineries are ideal for those who enjoy a rustic atmosphere as well as on-tap Shiraz wines. 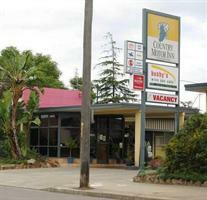 There are abundant motor inns and motels that are cheaper and a good choice for those on a budget. 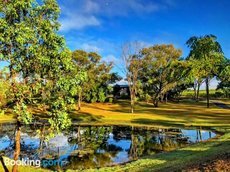 Holiday bases for campers and caravanners include Wyland Caravan Park, Country Acres and the Youngville campsite at Mount Royal National Park.